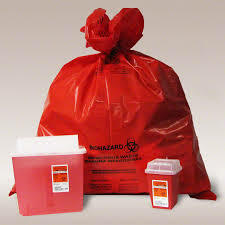 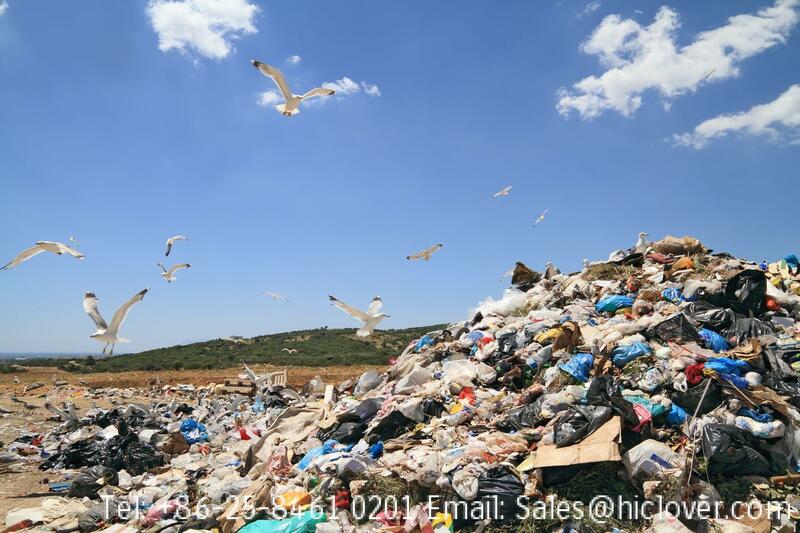 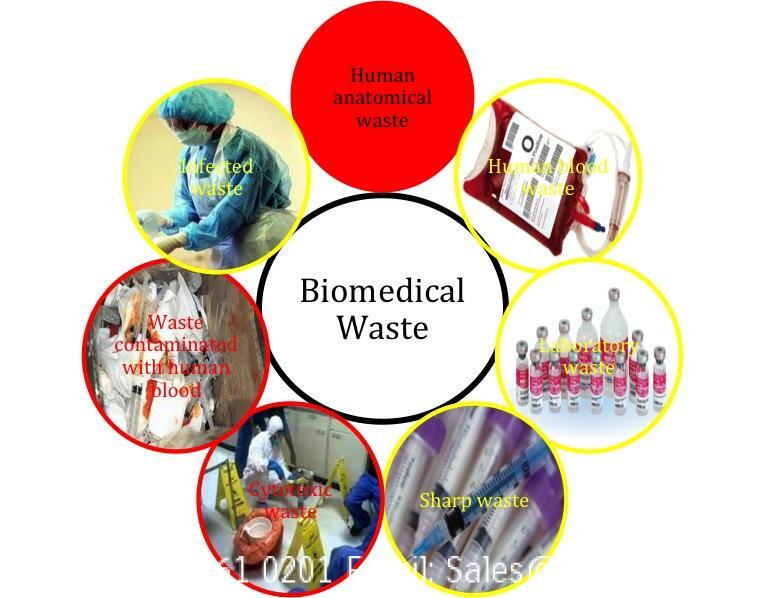 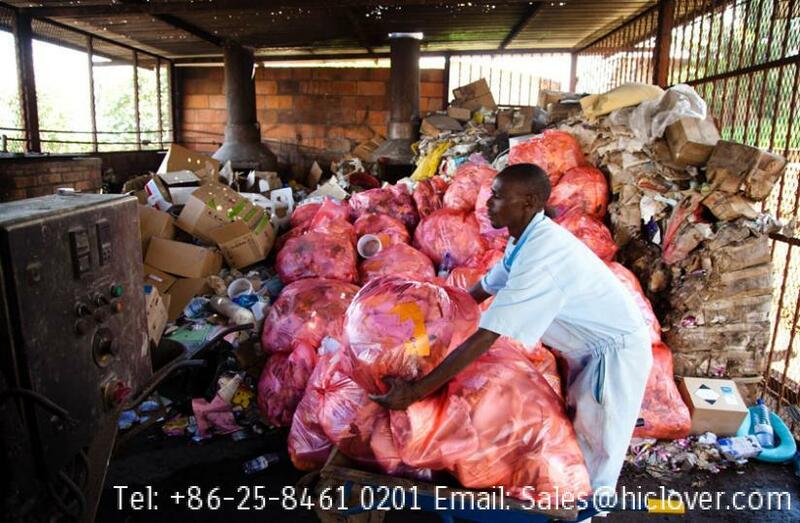 hospitals and clinics to safely dispose of infectious and pathological wastes. 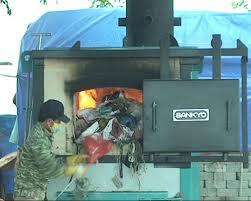 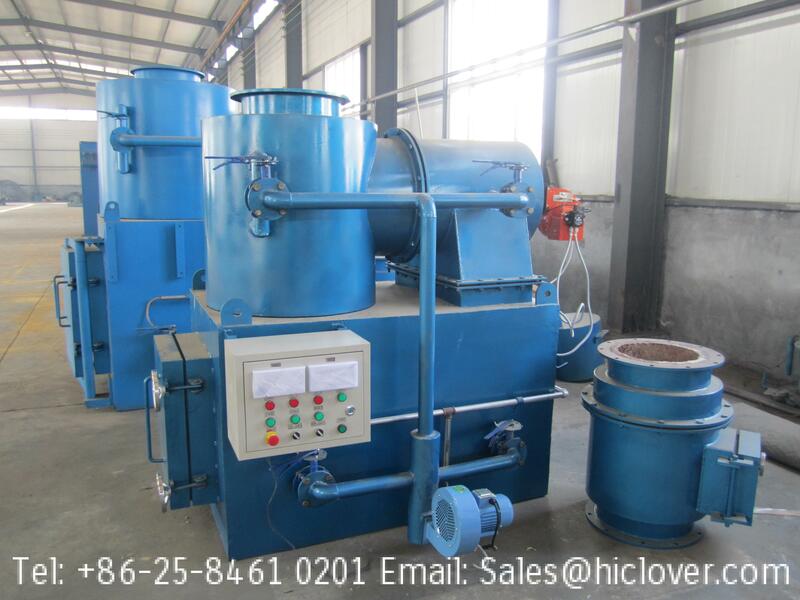 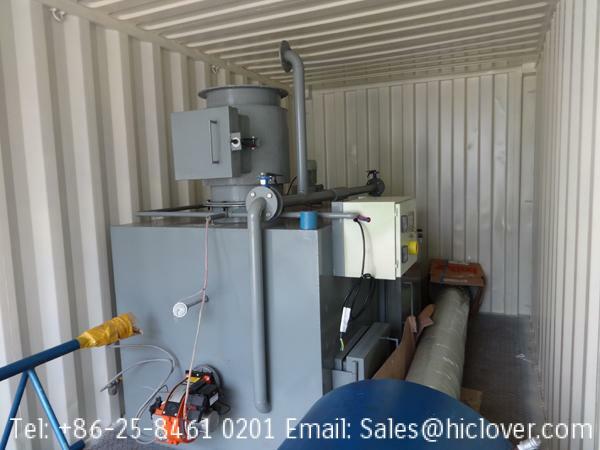 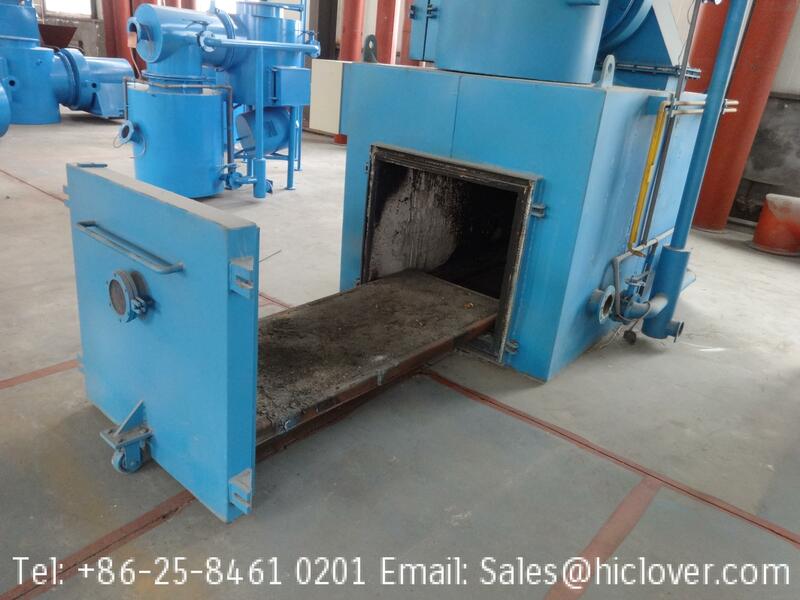 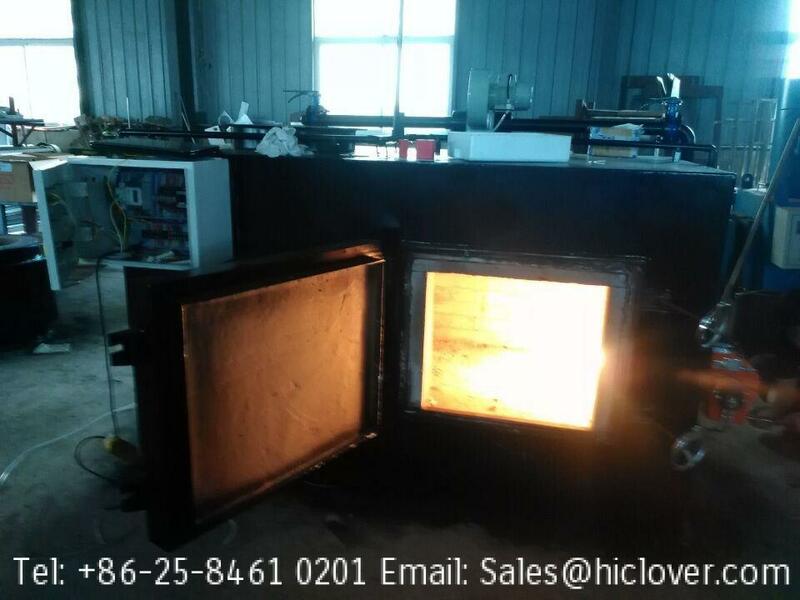 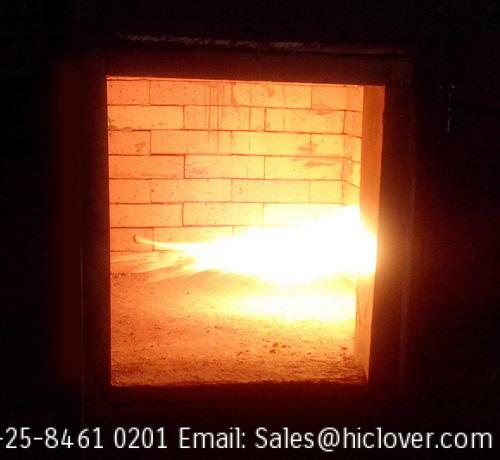 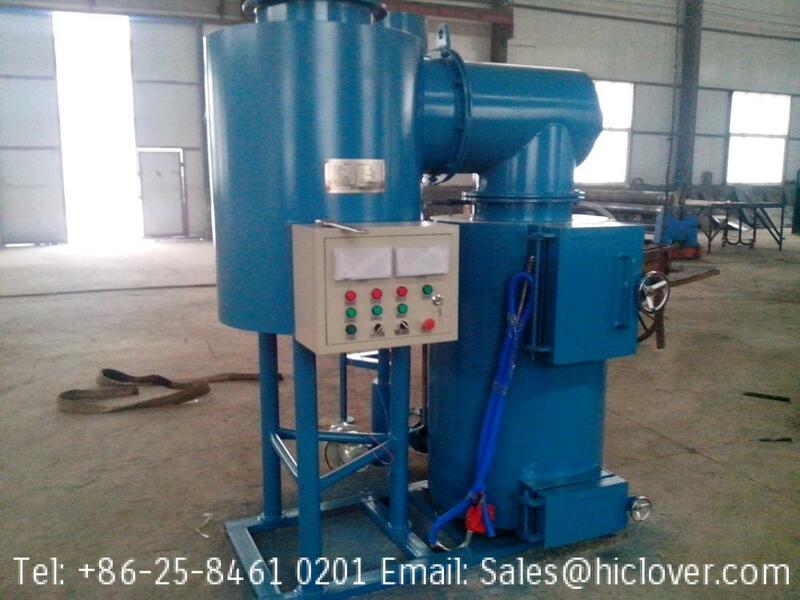 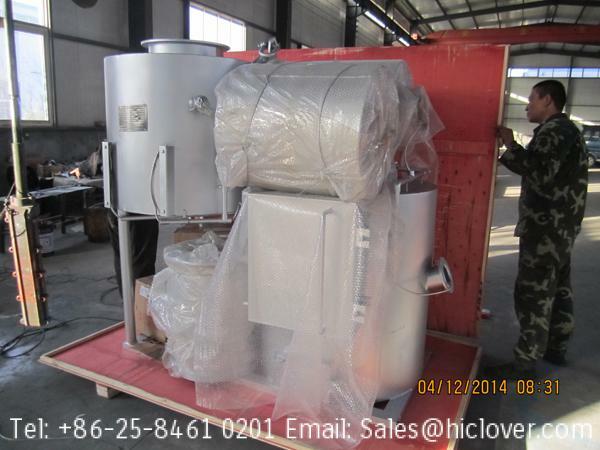 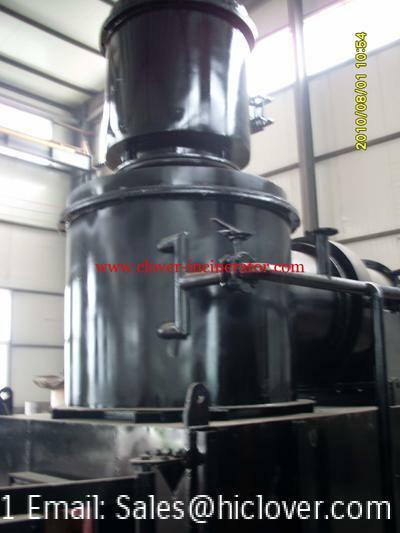 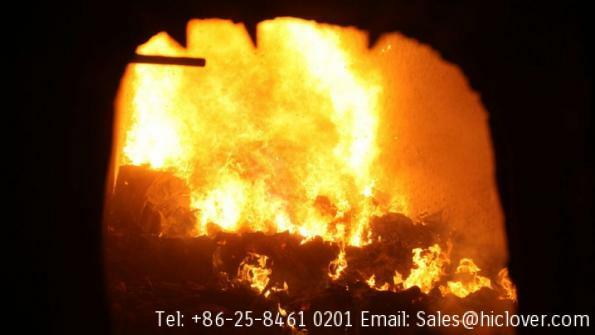 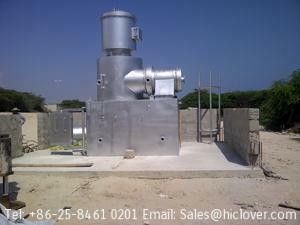 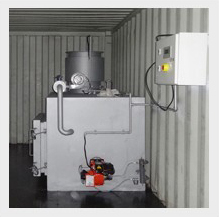 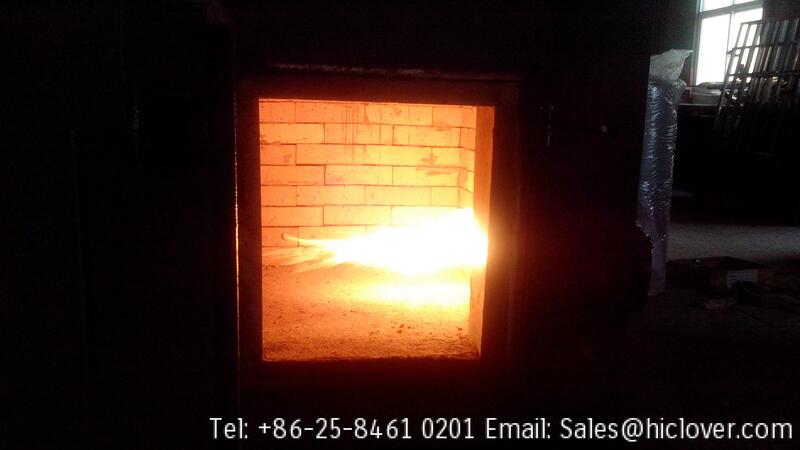 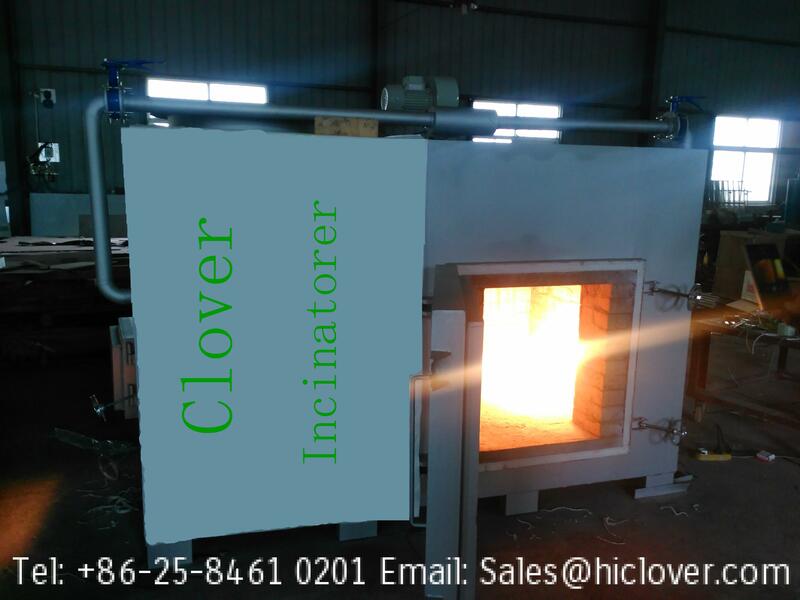 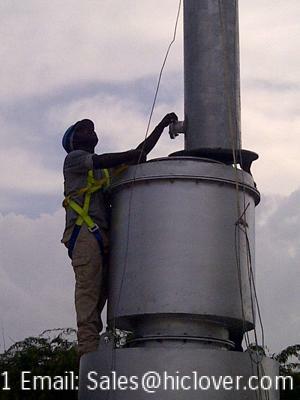 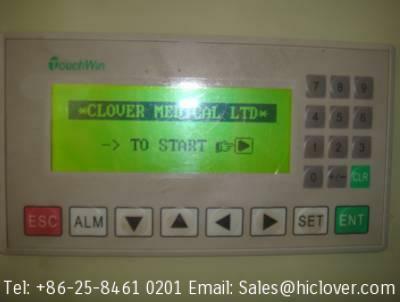 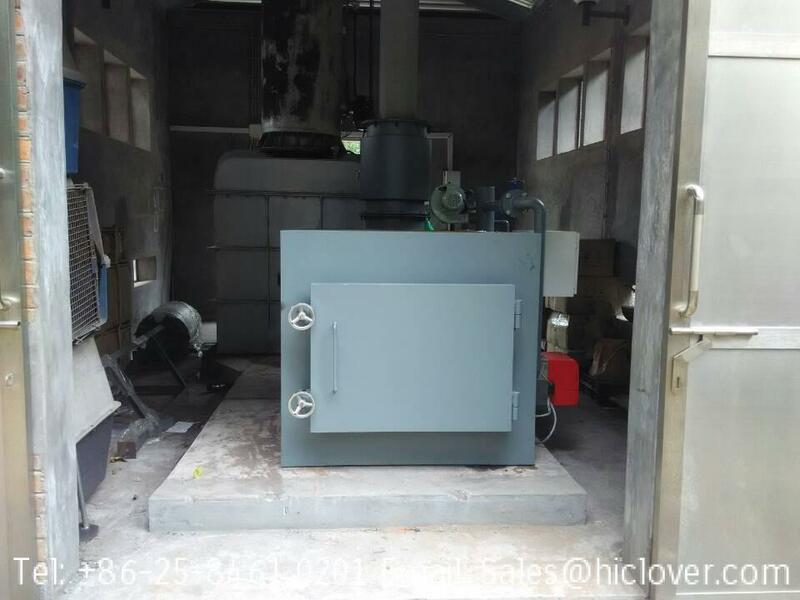 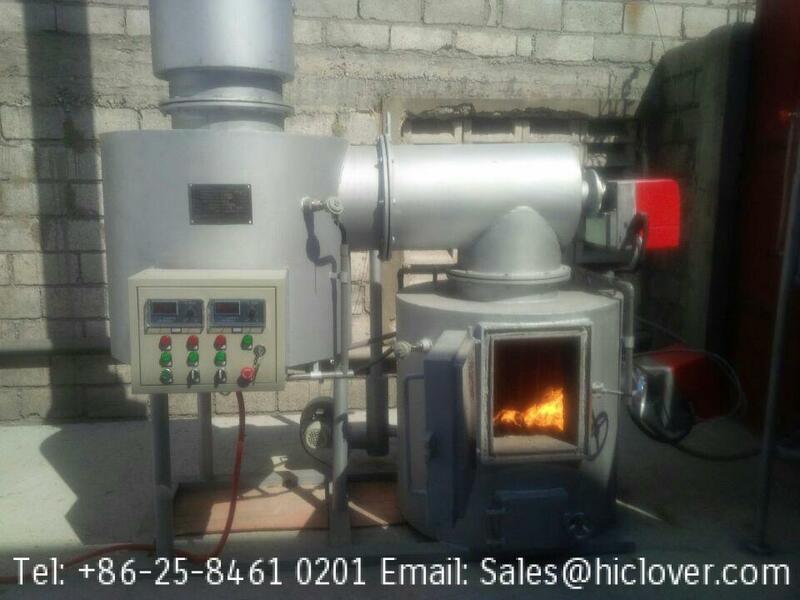 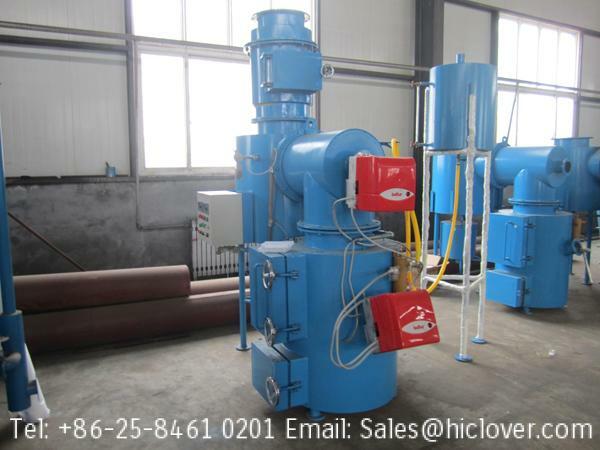 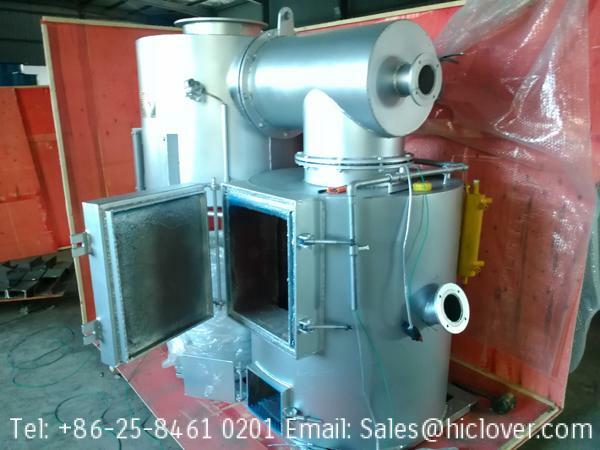 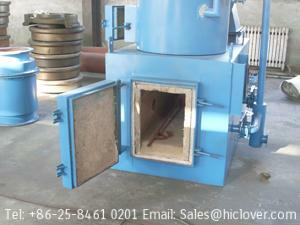 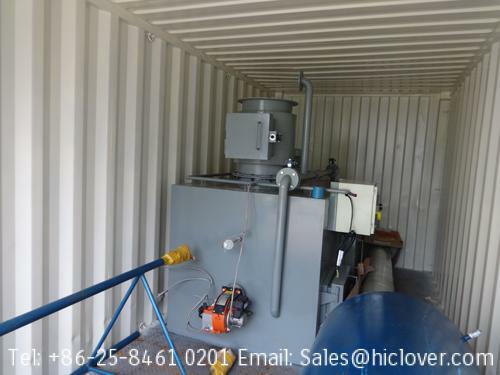 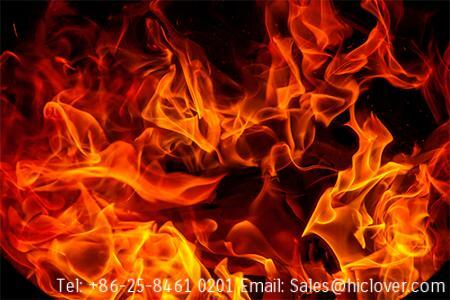 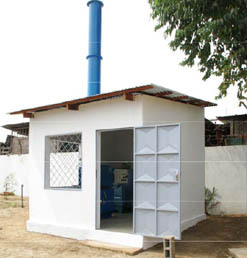 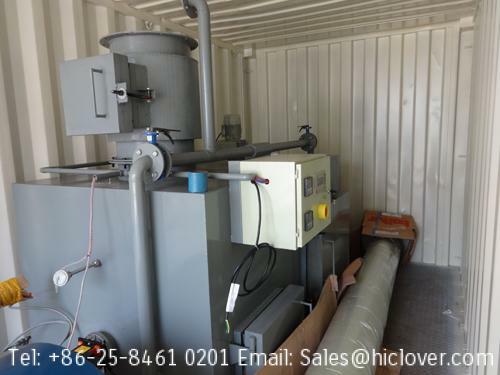 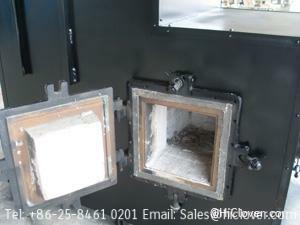 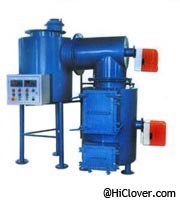 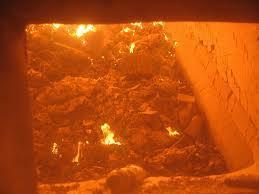 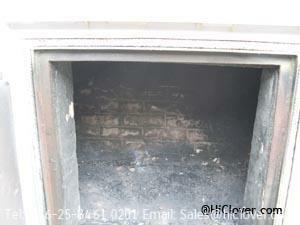 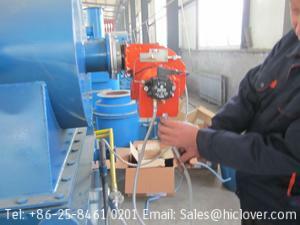 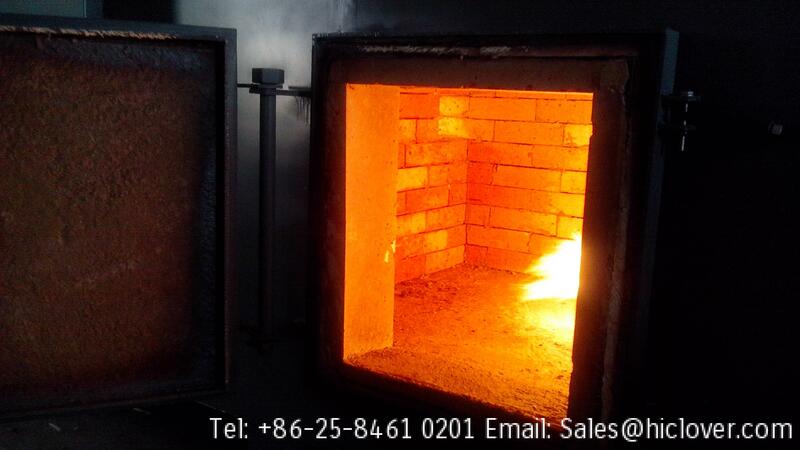 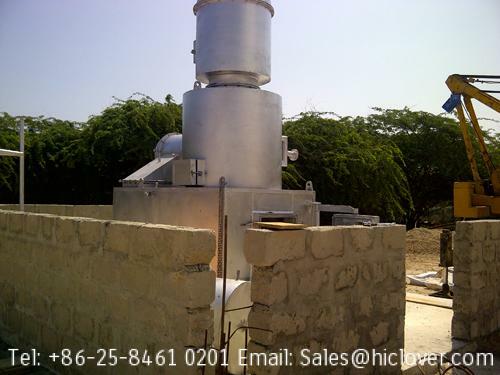 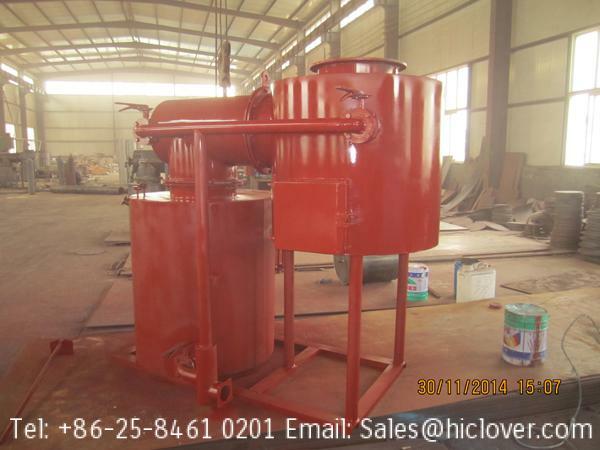 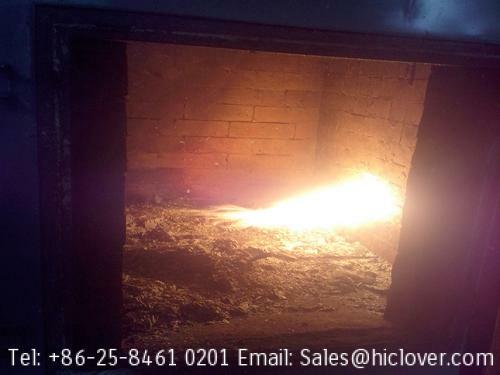 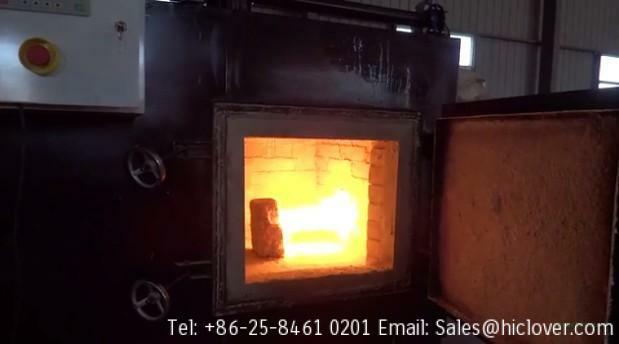 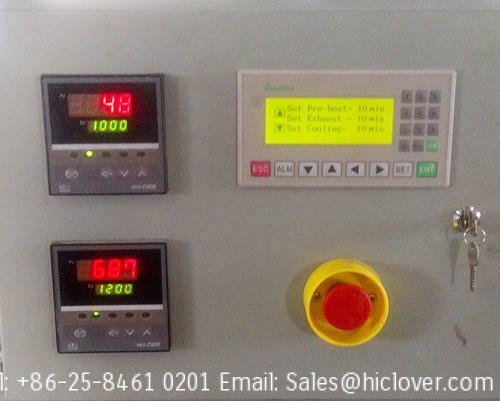 Incinerator with relevant control, easy to operate and self-contained. 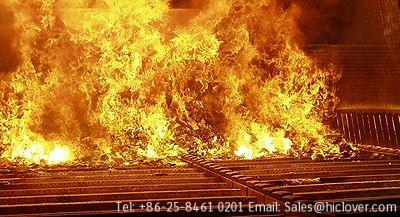 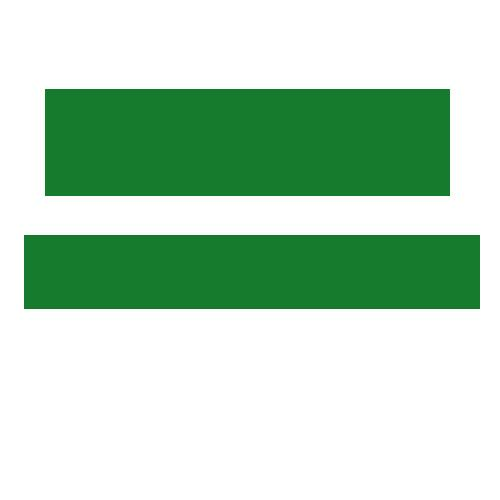 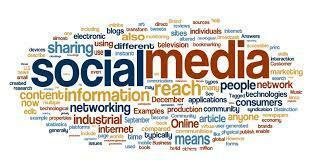 Type of Fuel: Diesel / Oil or Petrol. 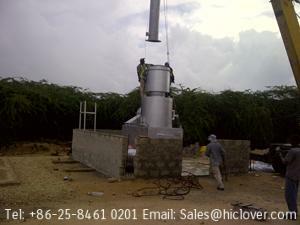 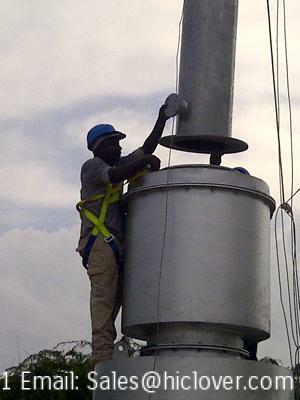 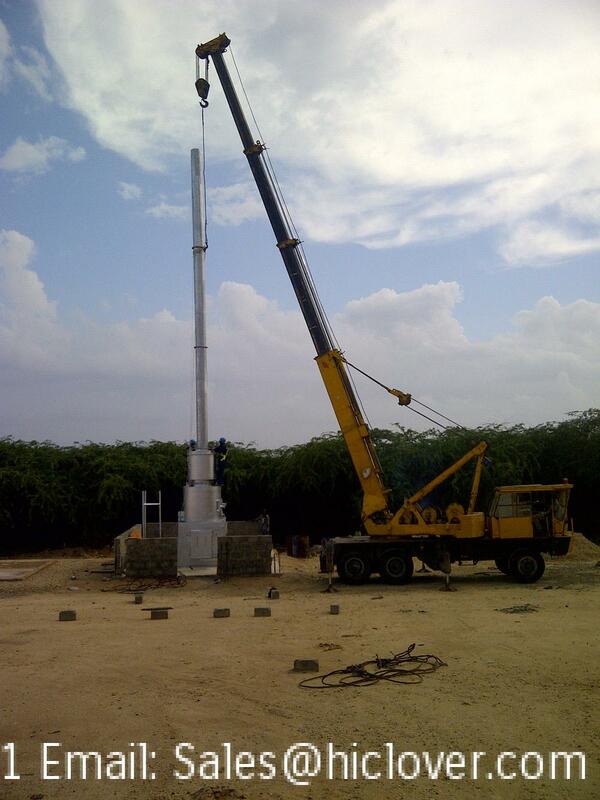 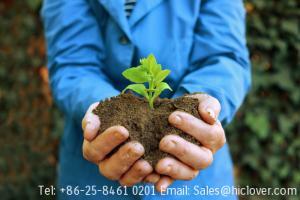 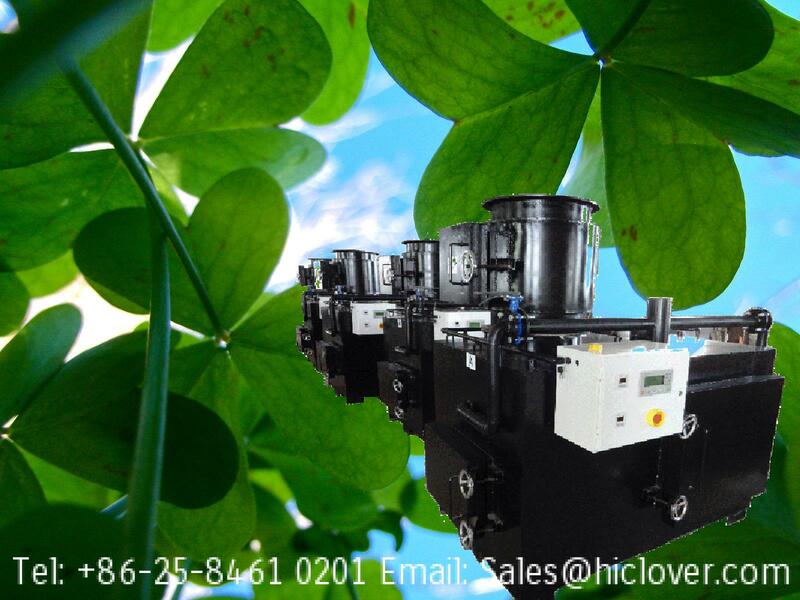 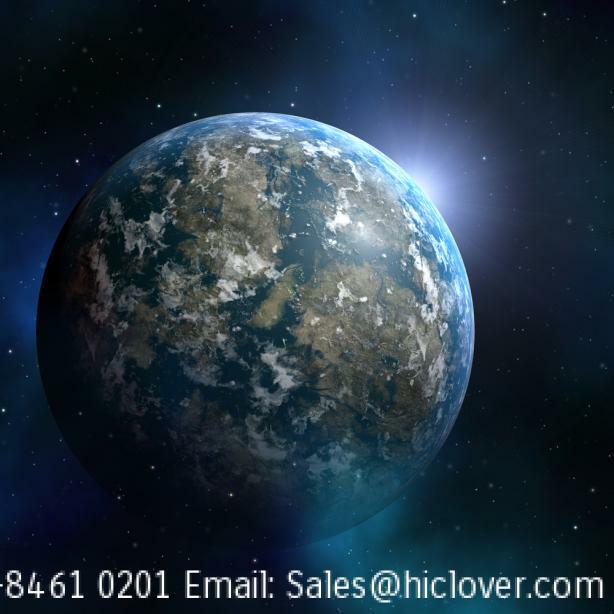 Units to be pre-assembled, pre-piped, pre-wired & tested before Transport / Export.